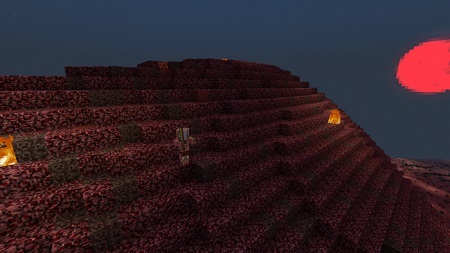 In this game, you can see another side of usual Nether, explore new areas, past obstacles on your way while surviving, such as difficult terrain with magma, very fast spawning of ghosts and others. 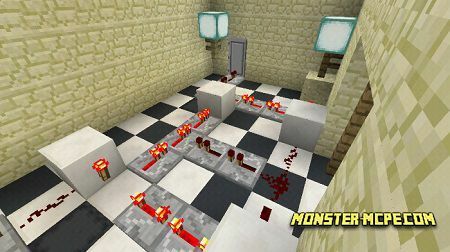 Another difficult thing is that you should often look down, it is because magma almost everywhere around you, ghosts will try to distract you from the main, from survival! Do not forget that here, you can meet other creatures which want to kill you. Read more information below! 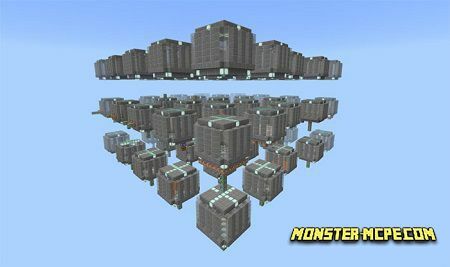 All the things which were previously mentioned make this game and the Nether, in general, more extreme and dangerous, but here is a big plus, only here you can test or increase your skills of surviving! An only experienced player can past all the maps in the series! 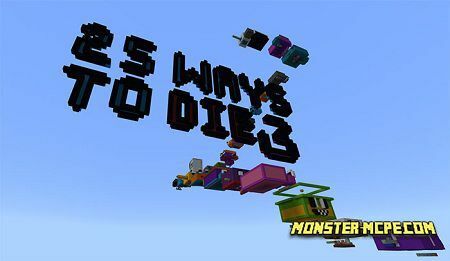 Please note, that these maps were created not for those players who like the easiest ways of win, here you can die and it is the normal situation, just do not give up, only the strongest will survive!